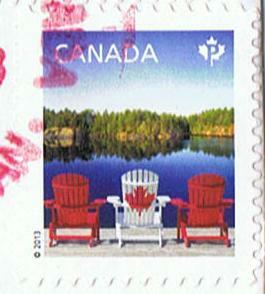 Since I received no mail I can show here, I'll post two Canadian stamps which are new to my collection. I follow your blog! :) Maybe do you want exchange letters/postcards (with small things of the country) with me? 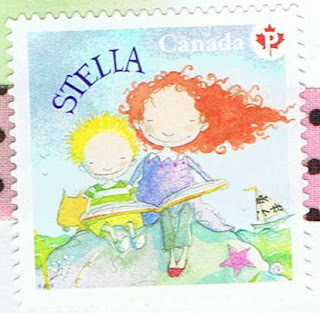 The "Stella" stamps are my new favourites! I love the series of books so much!